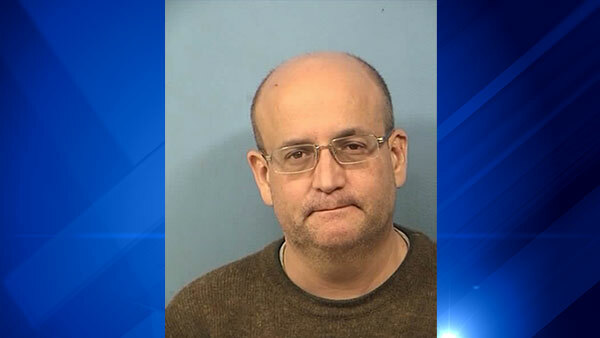 DOWNERS GROVE, Ill. (WLS) -- Police have arrested James Himpler, who allegedly robbed a Domino's Pizza in Downers Grove on Sunday. Police say Himpler walked into the Domino's Pizza in the 5500-block of Belmont Road early Sunday, implied he had a gun and robbed the clerk of $127 in cash. Then later that morning, police say he tried to rob a Hinsdale convienence store but got scared off when people called 911. Police arrested him after a short car chase. Himpler faces robbery and drug possession charges.